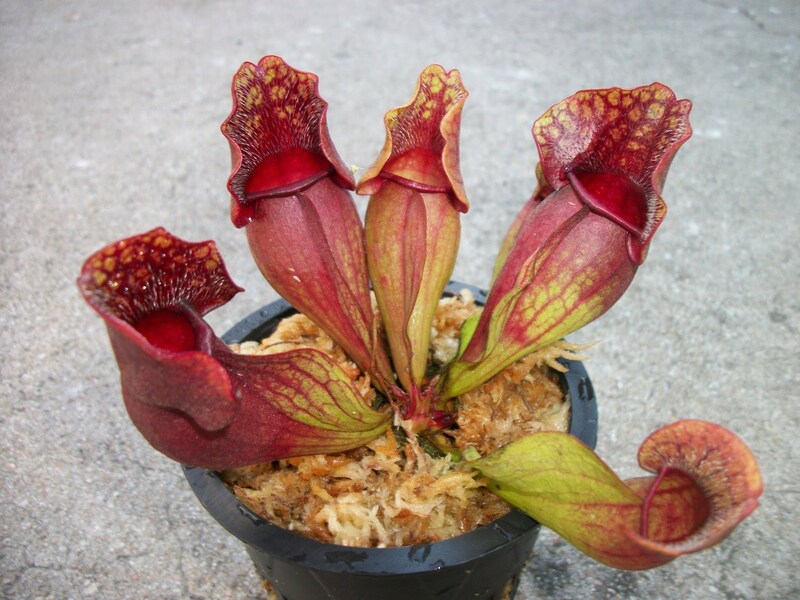 In their natural habitat, carnivorous plants are almost entirely restricted to locations where soil nutrients are extremely limited, but where sunlight and water are readily available. 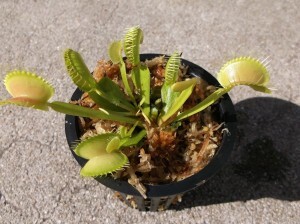 As such, traditional soil type potting media are not suitable for carnivorous plants. While growing media preferences exist from one species to the next, New Zealand sphagnum moss is probably the most often recommended media in a standalone application or as the basis for a media mix. As care must be taken to avoid carnivorous plants becoming dried out, many growers sit their pots in separate containers or trays partially filled with water to ensure a constant supply. 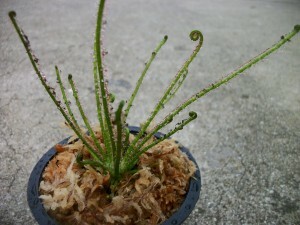 Spagmoss has the ability to absorb 20 times its weight in water and will readily wick water using this method. Spagmoss’ softness makes it a pleasure to work with and its exceptional cleanliness will add to the aesthetics of your specimen.